Peter Anselmo is a principal in the New York office and a member of the Technology and Professional Services practices. He focuses on placing chief and senior executives for companies across multiple functions including CEO, CFO, COO, and CIO within the technology and professional services industries. Peter’s ability to understand and assess the underlying businesses, industries and unique culture in each search assignment, coupled with his track record of uncovering hidden talent has earned him a reputation as a trusted advisor to his clients and candidates. 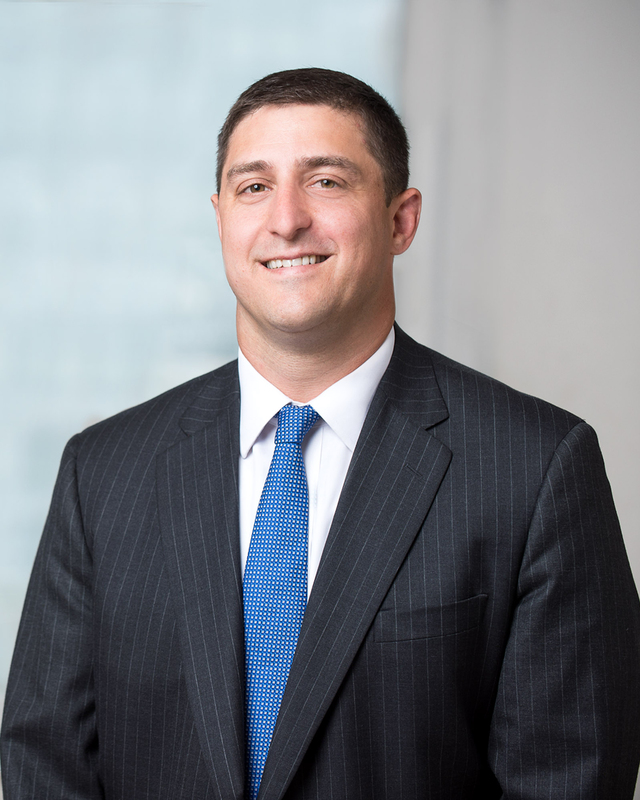 Peter joined Caldwell from CTPartners, where he was a director working in the firm’s Global Chief Information Officer (CIO) and Financial Services practices. His primary focus was on technology and operations roles across all industries, where he assisted clients by identifying talent for executive positions deemed critical to organizational success. Prior to CTPartners, Peter was a recruitment manager at Michael Page, working in the banking and financial services sector where he was responsible for the full lifecycle recruitment process and managed the firm’s operations recruitment team. Peter is a graduate of the University of North Carolina at Chapel Hill.